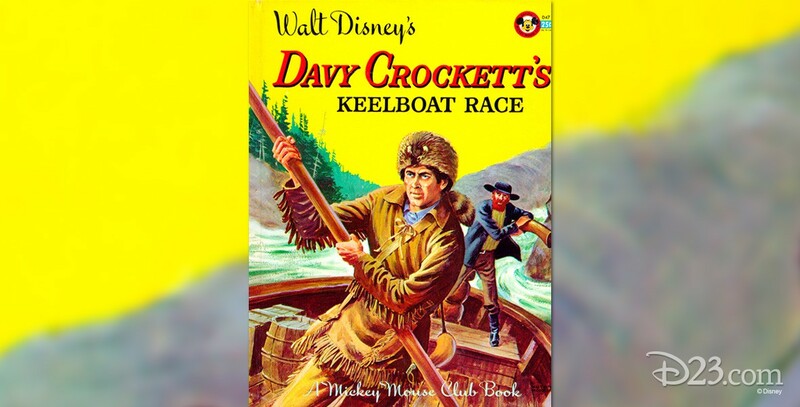 Davy Crockett’s Keelboat Race (television) Television show; aired on November 16, 1955. Episode 4. Directed by Norman Foster. After a season of trapping, Davy and Georgie desire to take their furs downriver to New Orleans in their keelboat, the Bertha Mae, but are thwarted by Mike Fink. A challenge race pits the two against each other, with the furs the prize (against Fink eating his hat). Despite unfair maneuvers by Fink on the Gullywhumper, Davy wins. Stars Fess Parker, Buddy Ebsen, Jeff York, Kenneth Tobey, Clem Bevans. This show and Davy Crockett and the River Pirates were combined and released as the feature, Davy Crockett and the River Pirates. The two keelboats ended up as an attraction at Disneyland.